Church Center App by Planning Center helps our church stay connected throughout the week. 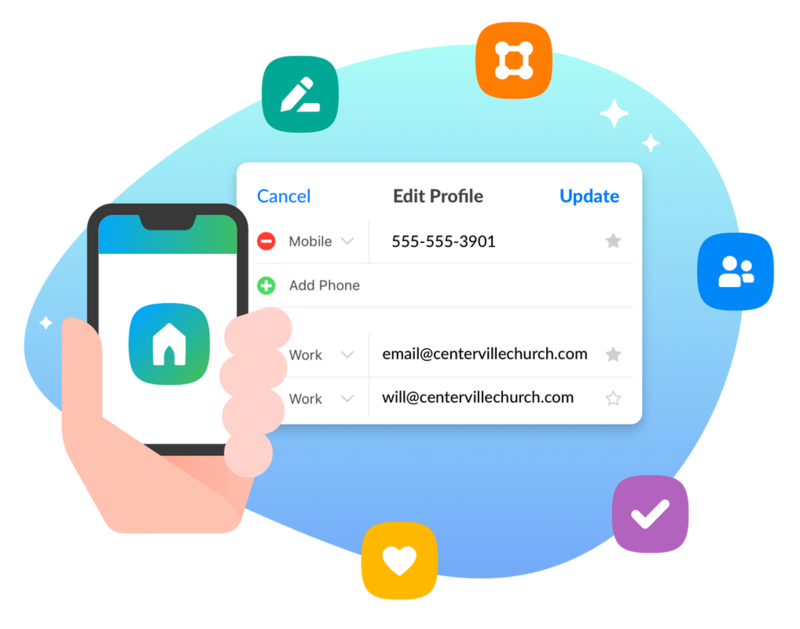 Church Center App is the fastest way to get information about our church, browse & join groups, register for events, and give to our church on iOS and Android. Speed through the check-in process by starting the process before you arrive. 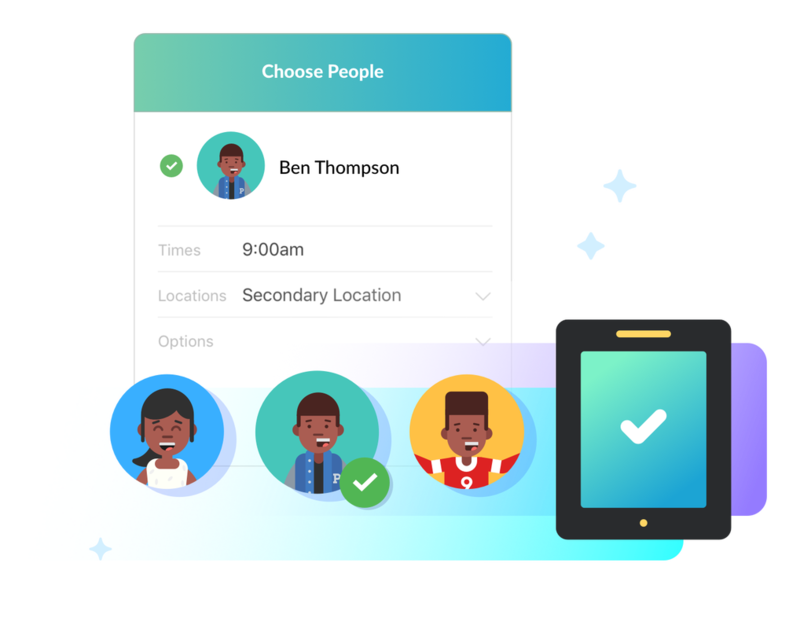 You can pre-select all the member of your household that you want to check in for an event. When you arrive, you can scan your phone at a check-in station and print your labels FAST! 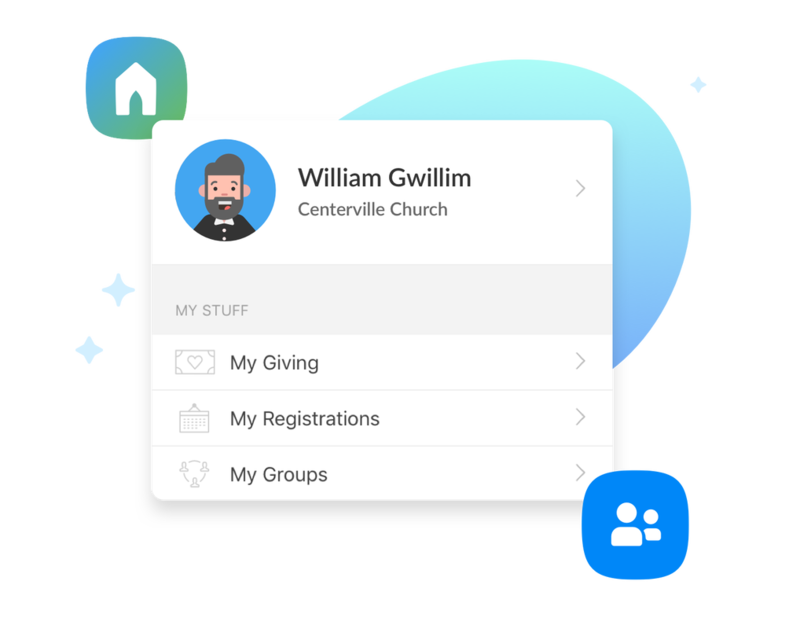 Giving with Church Center is super easy for one-time and recurring donations. 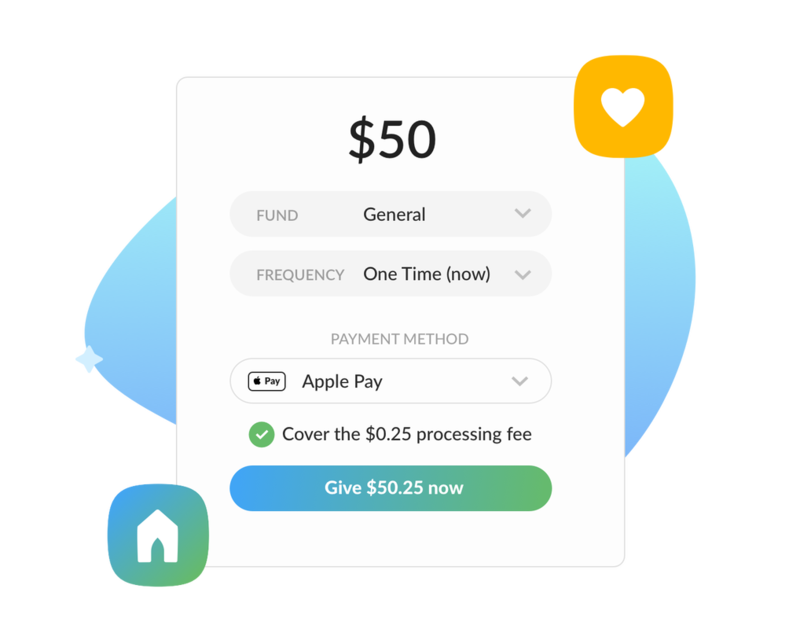 Easy and simple giving using your debit or credit card, via ACH bank transfer, or Apple Pay. 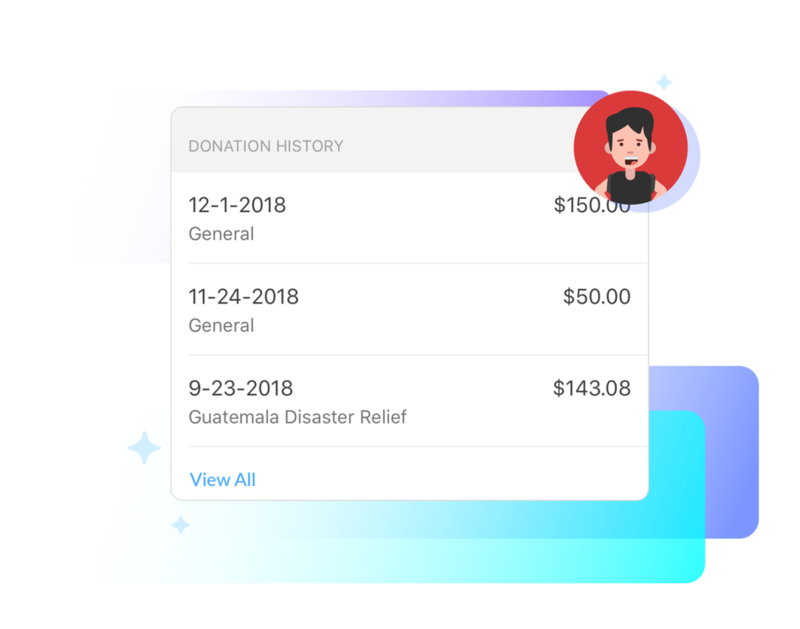 Easily manage your recurring donations and payment methods, as well as view your donation history. 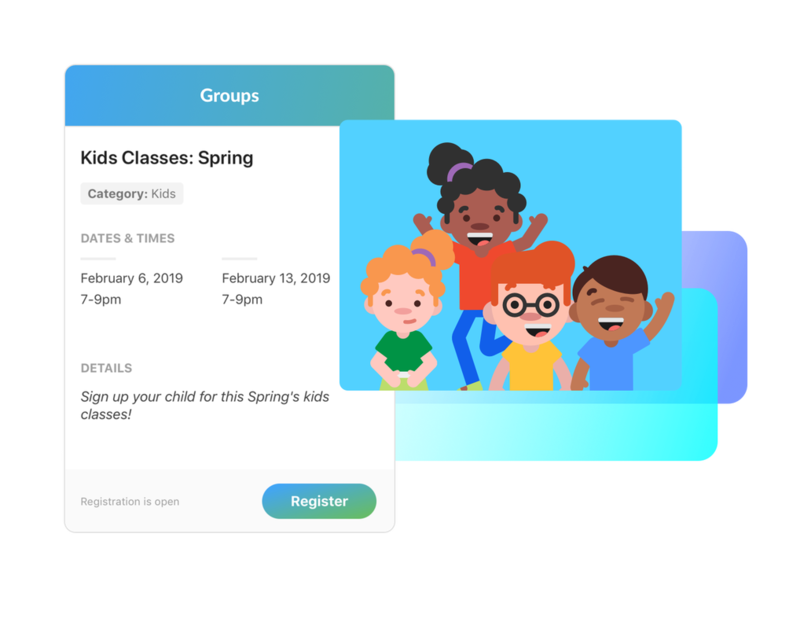 Discover and connect in smaller groups and teams. 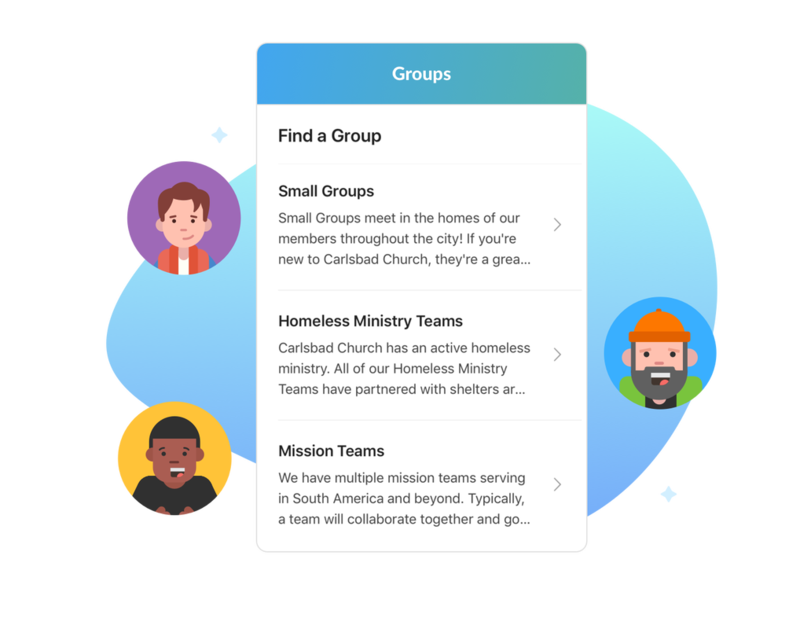 Find and join groups directly from the Group Directory, organized by categories and tags. 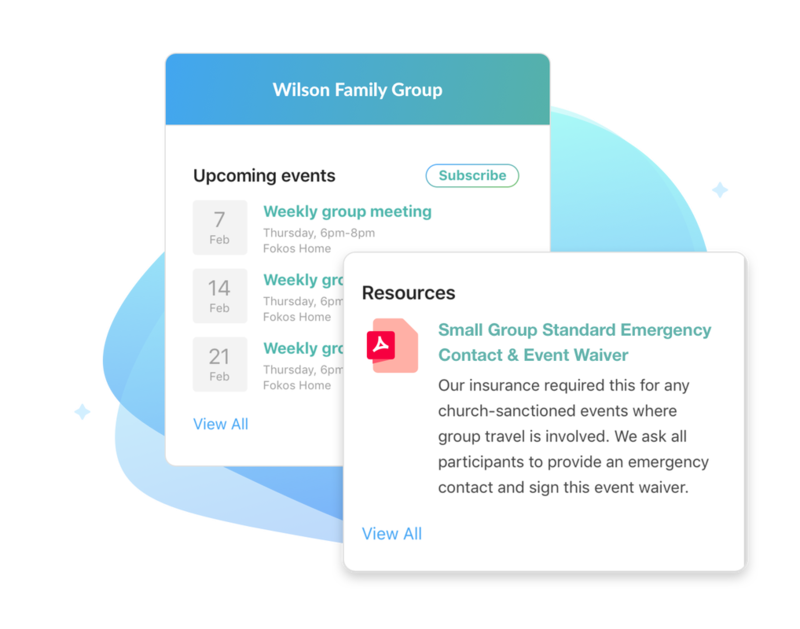 After becoming a member of a group, you can view the event calendar and shared resources for that group in the app. Sometimes we get it wrong or miss an update. Keep your profile up-to-date by editing your details in the app. You can see all your existing profile information including event registrations, giving history, group membership, and contact information. Any changes you make to your personal profile information are reflected across the Planning Center database. Discover and sign up for upcoming events across our church. 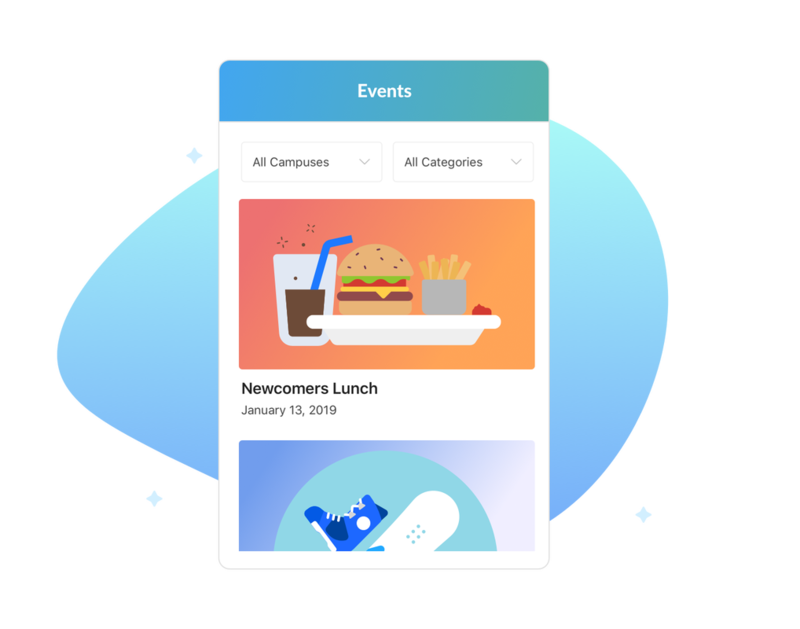 Explore by scrolling through our events page or sorting by category. 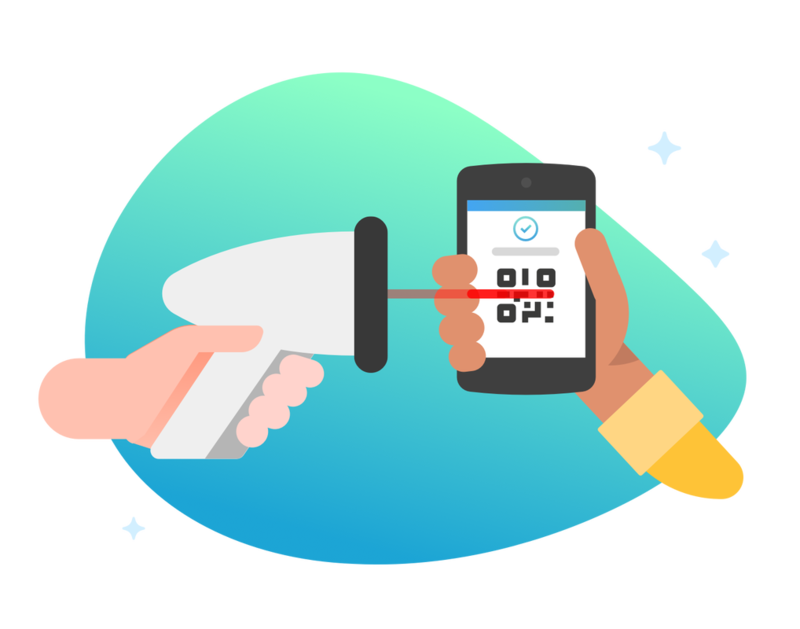 When you find an event you want to attend, you can register and pay right then and there!